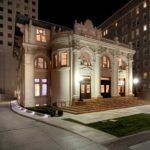 It took vision, collaboration, and a healthy respect for tradition to realize one of Salt Lake City’s most ambitious building restorations. 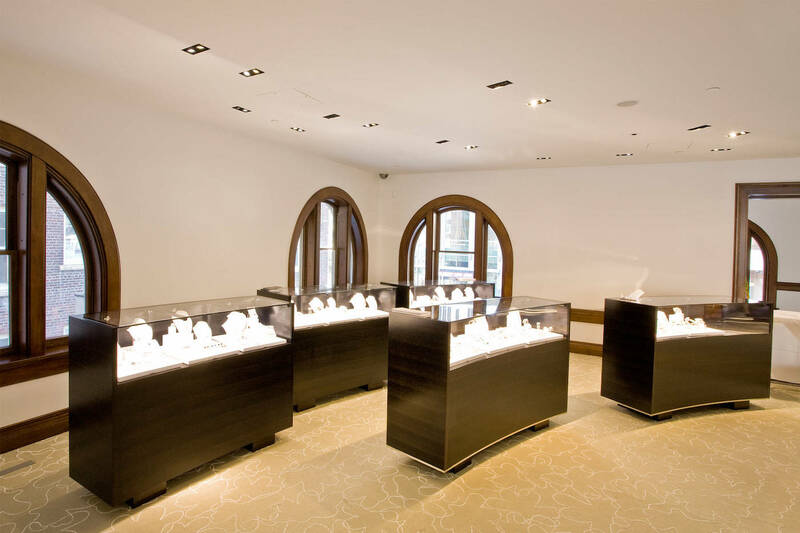 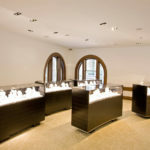 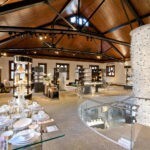 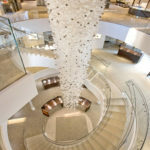 A local landmark that first housed the Salt Lake Library in 1906 has become a one-of-a-kind retail experience for preeminent jeweler O.C. 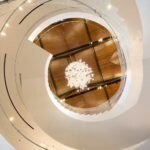 Tanner due to the outstanding efforts of the Big-D and MJSA Architects team. 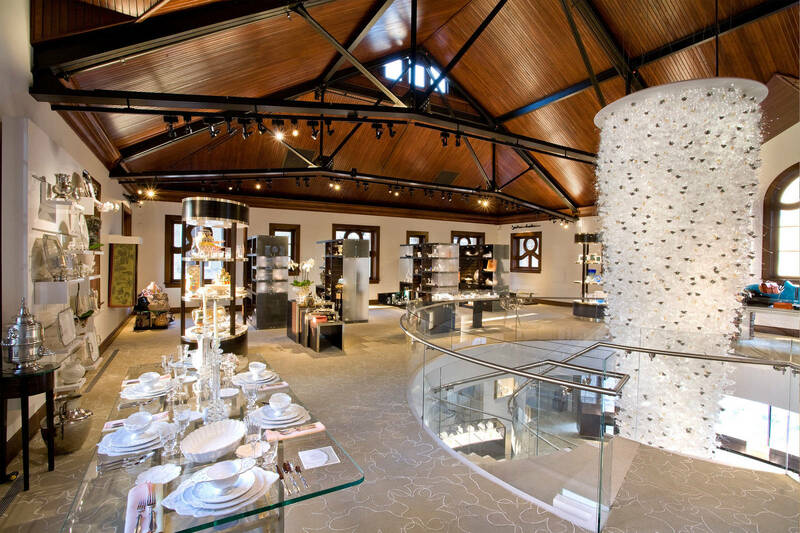 The historic structure, which also housed the famed Hansen Planetarium for over 40 years, was completely renovated to make way for the company’s flagship store. 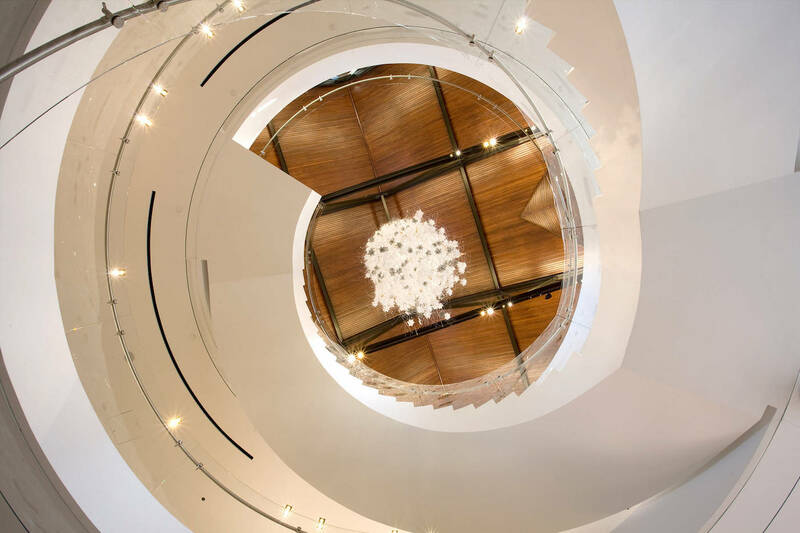 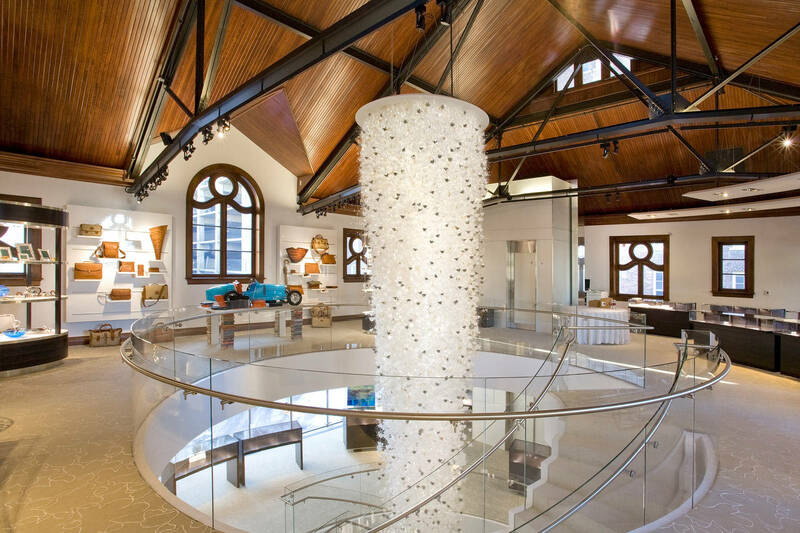 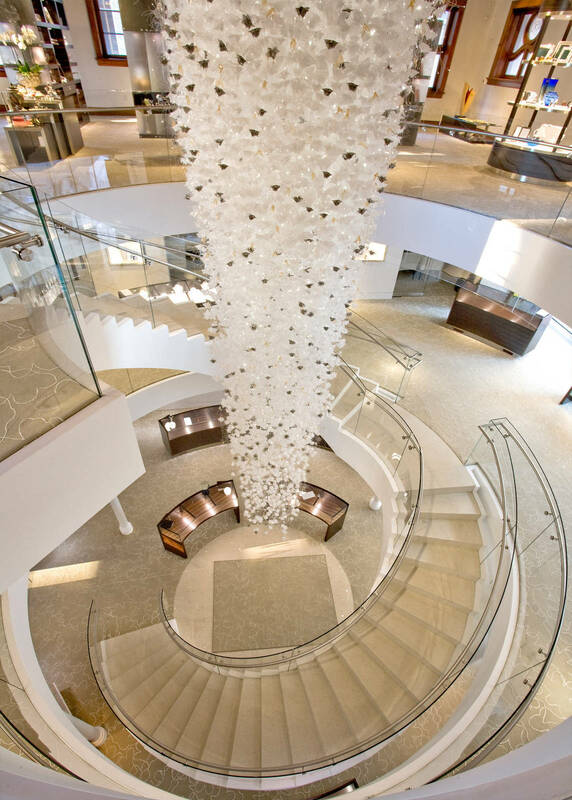 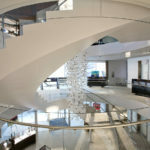 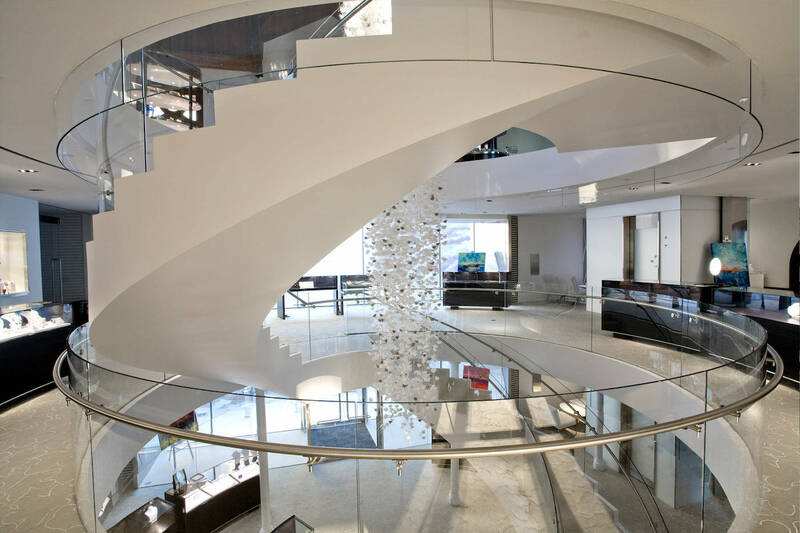 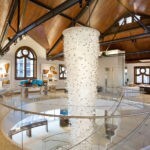 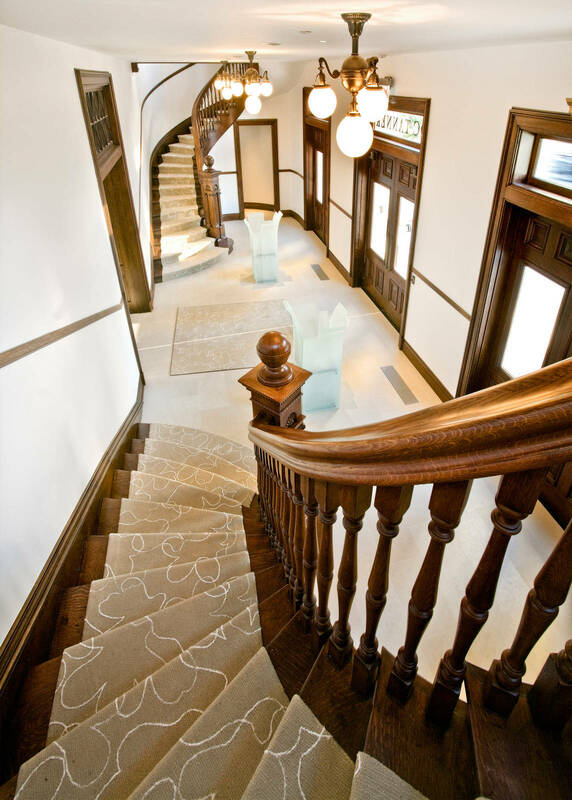 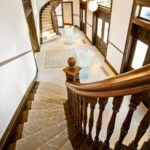 The mix of modern and historical details come together in a sweeping spiral staircase that ascends all three floors, anchored by a stunning glass sculpture capturing the light from a two-story etched glass window. 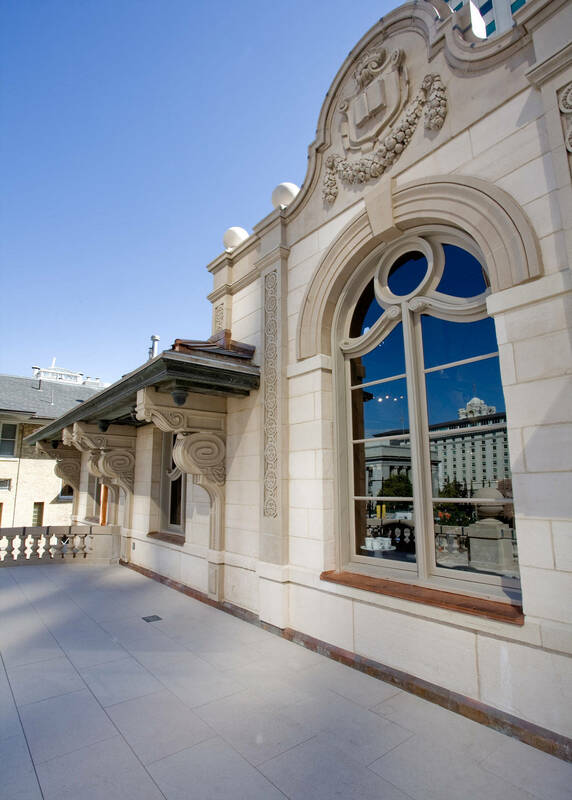 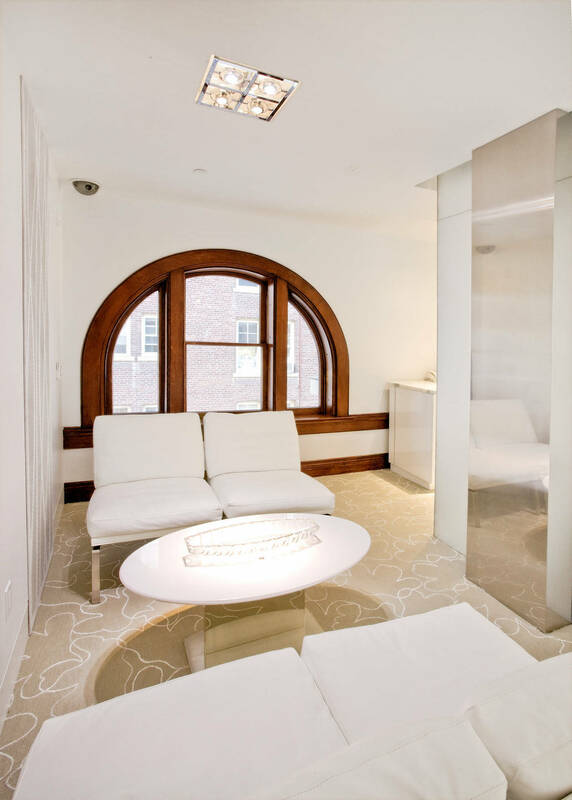 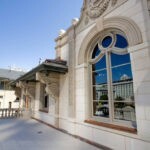 No expense was spared in ensuring the building’s beauty and safety—not only were cosmetic finishes repaired and refurbished using many of the building’s original finishes and materials, but extensive seismic and structural upgrades were also put in place. 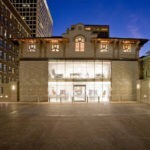 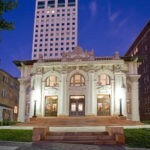 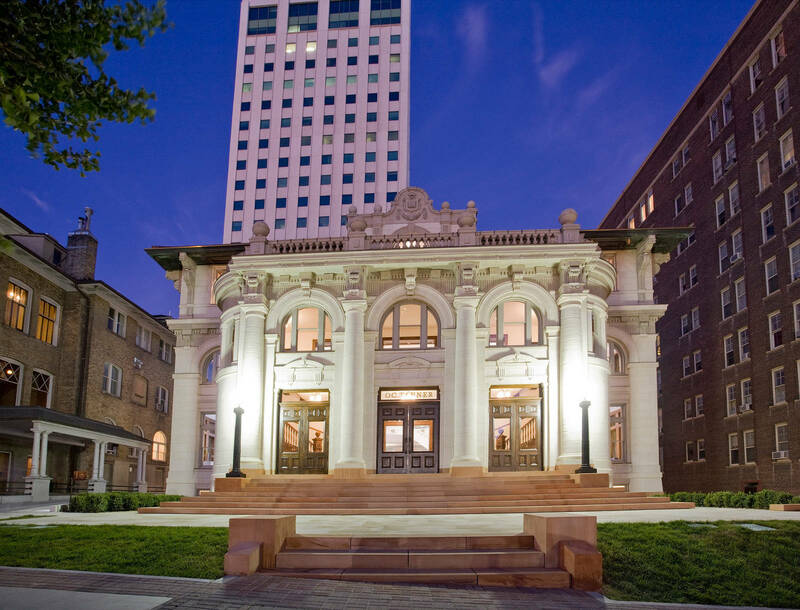 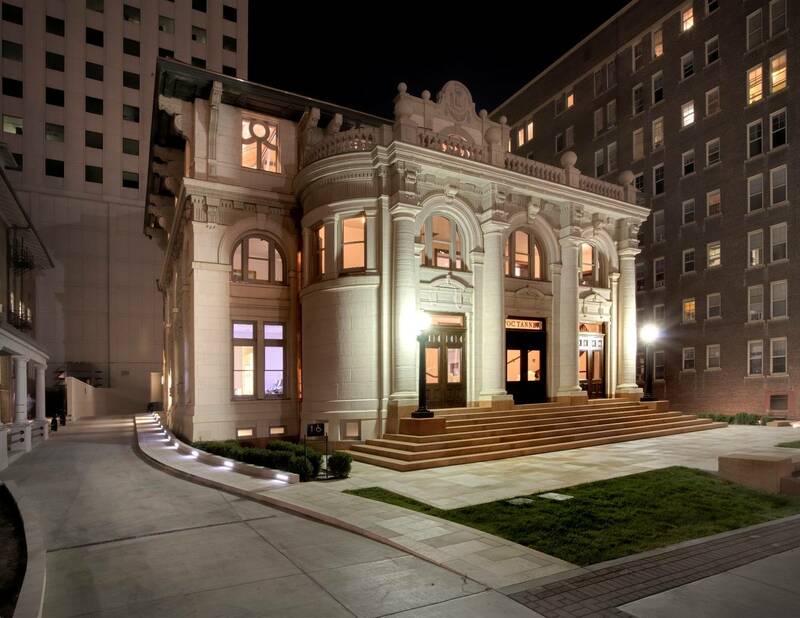 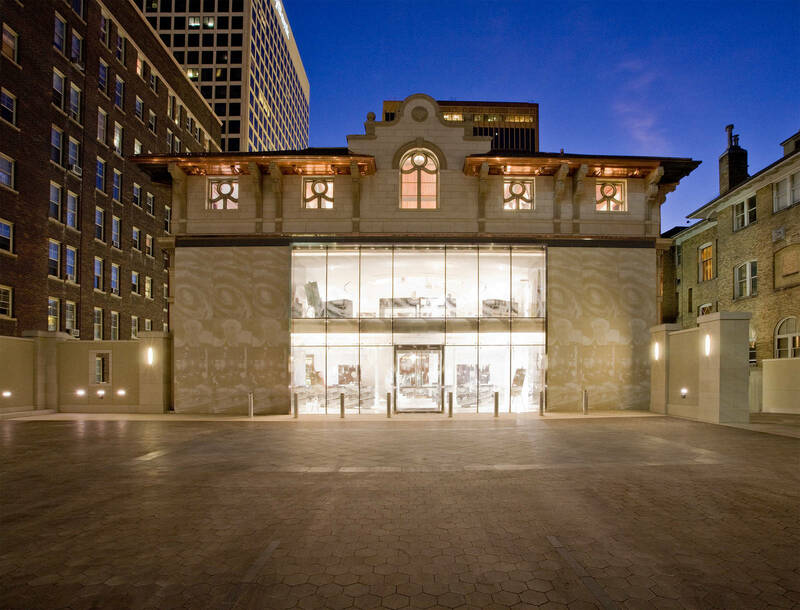 Our work on this building helped retain its historic features while making it safe and modern.